Very Good. 5017239192937 ALL BOOKS SHIPPED WITHIN 1 DAY OF PURCHASE! 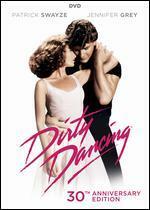 This is a great movie with a wonderful score. So much talent in one place. 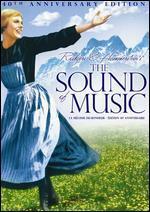 My granddaughter asked for this copy because they sang some of the songs in chorus class. She was thrilled to receive it. Why not a filmed stage production?instead? 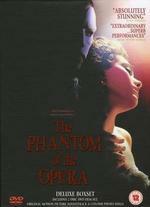 As for favorite Phantom adaptations, this is pretty far down the list. 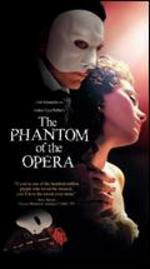 Gerard Butler's acting is only mediocre, Emmy Rossum's is better but not by much, the Phantom's face only looks burned and he isn't all that ugly really and pretty much stays handsome, doesn't really make people believe he's a madman, Gerard Butler really doesn't have an training in singing and it shows; it's not an appropriate role for him to play, a few things are changed, it doesn't shine like the show does, although Patrick Wilson makes a great Raoul. It doesn't hold a candle to the stage production, but it gets expensive going to the theatre and this is a way you can watch the story again and again without having to do that. The music is basically the same and therefore beautiful, and it's not completely terrible. The effects and location are very good too, However, I really wish they would have just filmed the stage production like they did with Cats. Andrew Lloyd Webber was just trying to get more money from Phantom once again. 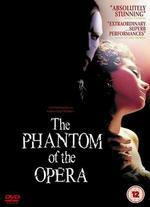 I love Andrew Lloyd Webber's stage version of the phantom. the music is excellent, magical, and romantic. 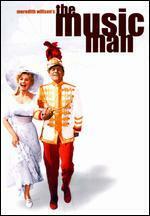 The film had the music, but none of the stage version's charm. 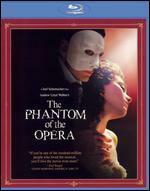 Gerard Butler and Emmy Rossum pale in comparison to Michael Crawford and Sarah Brightman. Gerard Butler is a very handsome man and apparently stays that way even after being unmasked. His deformed side is barely anything to stare twice at and mostly acheived through dramatic lighting. 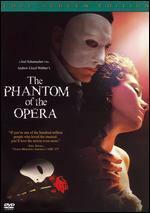 In the stage version at least when he removed his mask the phantom was very ugly. Here it is barely worth all the drama. Worse Gerard Butler tends to over act making his phant appear goofy in serious parts of the film. 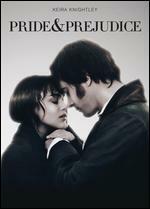 Emmy Rossum does better acting wise than Gerard Butler, but she lacks chemistry with the Phantom or Raoul. 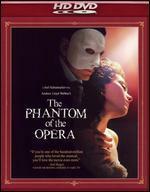 Patrick Wilson really shines as Raoul. 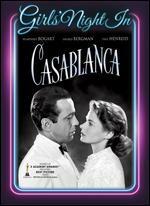 He did the romantic lead well, much different from his roles in Angels in America or Hard Candy. He is an excellent actor who gives one hundred percent to the film. Lines have been altered from the stage production and the chandelier crash is rightfully moved towards the end of the picture. The added drama of Raoul sword fighting with the phantom or him being trapped under water and nearly killed comes across as cheesey. They were not neccessary for the drama and served to take up time. 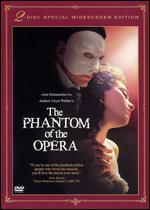 This is still a good adaptation if only for Webber's musical score. 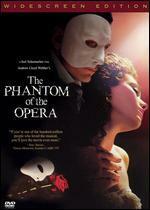 Its fun to watch and Gerard Butler does make a handsome phantom.